Greetings folks! As you most likely know, I am the owner and admin of the Destructoid Team Fortress 2 server! You may or may not have heard that tomorrow marks the day of a major update to the game that adds a new game type to Team Fortress 2, called Mann vs. Machine. If you haven't heard of it, get on it. This is looking to be the biggest update to Team Fortress 2 in a long while. 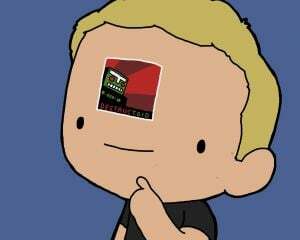 As for Mann vs. Machine on the Dtoid server, I have some good news, and I have some bad news. I'll start with the bad news first. 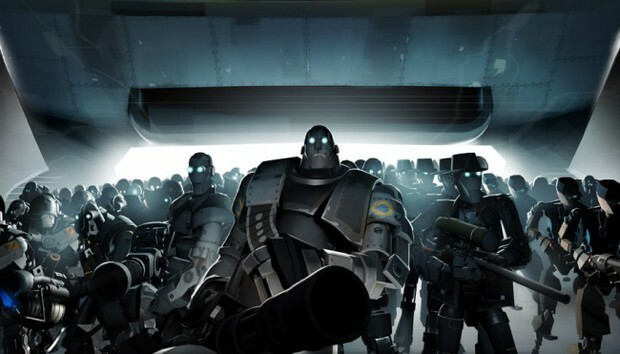 As you've most likely read somewhere, Mann vs. Machine is six player co-op. You fight against waves of bots (they're literally robots), defending Mann Co. against their attacks. Why is this bad news? Well, the six player cap is it. The server, at this time, supports up to twenty four players. From what Valve has said, modifying the game to support more is doable, but will tax the CPU of the server quite a bit, since the Gray team takes up the extra player slots. So we will not be doing Mann vs. Machine as a regular mode on the server. I wanted to do so, and was hoping Valve had something up their sleeves for the servers, but they said that while MvM is doable with more than six, it's not advised. So, unfortunately, it won't be done on our server. But here's where the good news comes in. Tomorrow, after the update goes live, I will be setting the server to be a dedicated Mann vs. Machine server. This will only be a temporary thing, but I figured why not? What I'm planning on doing is setting the server to be password protected for the day, just so we don't have people jumping in all day at random and filling up the server at all times. Want to try out Mann vs. Machine? Hit me up on Steam. Just look for Swishiee, and message me if you want to join in. I'm planning on having shifts of players, up to an hour or so each, with me moderating everything. So yeah! Join us tomorrow with the new game mode! I'm freaking excited as heck! I hope you all are too!